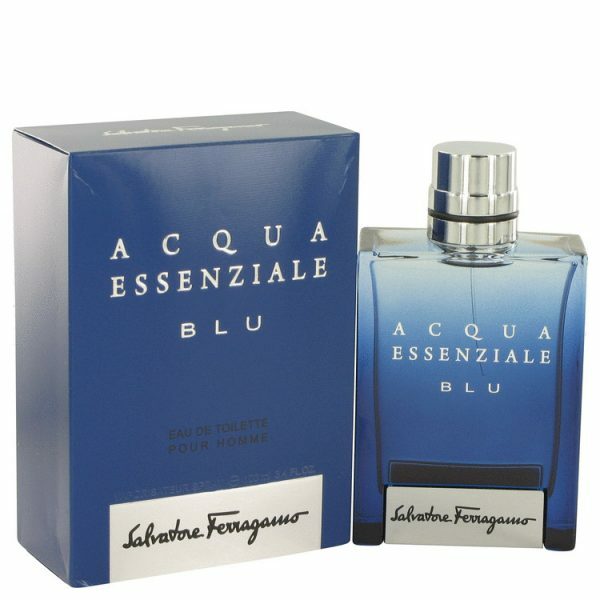 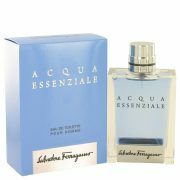 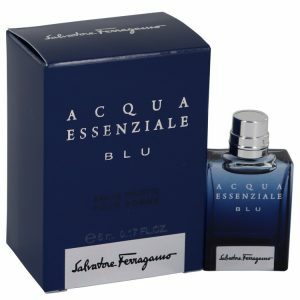 Acqua Essenziale Blu for men by Salvatore Ferragamo surrounds you with scents reminiscent of the blue sea waves and unspoilt nature. 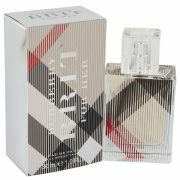 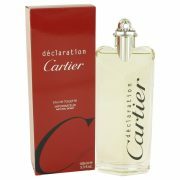 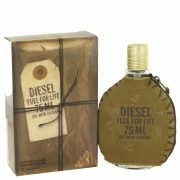 This powerful fragrance packs an excellent mix of fruity and floral tones. 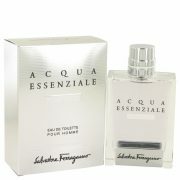 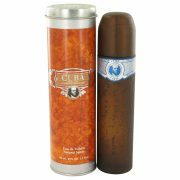 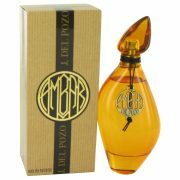 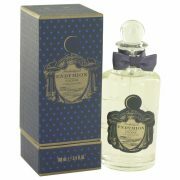 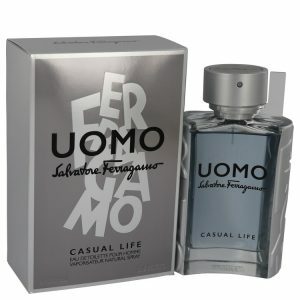 It features high notes of Calabrian bergamot and lemon alongside the punchy floral note of paradisone.